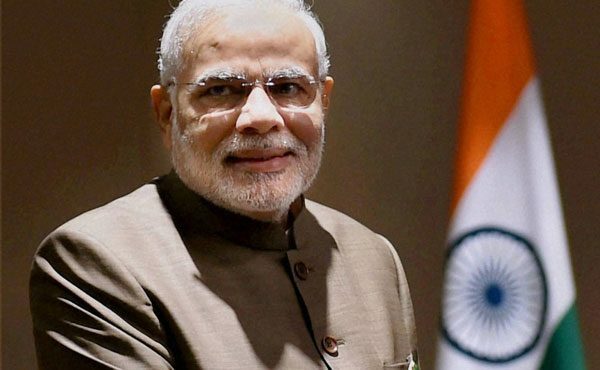 Prime Minister Narendra Modi will begin various programs in Assam, Arunachal Pradesh and Tripura on 9th of this month. He is laying the foundation stone for the Greenfield Airport in Barambur district in Arunachal Pradesh. He goes to Assam’s capital, Guwahati, where he laid the foundation for a bridge on the 6th floor of the Brahmaputra river. Modi continues to build the AIIMS Hospital in the area. There are reports that he will be also launching the bio diesel factory.